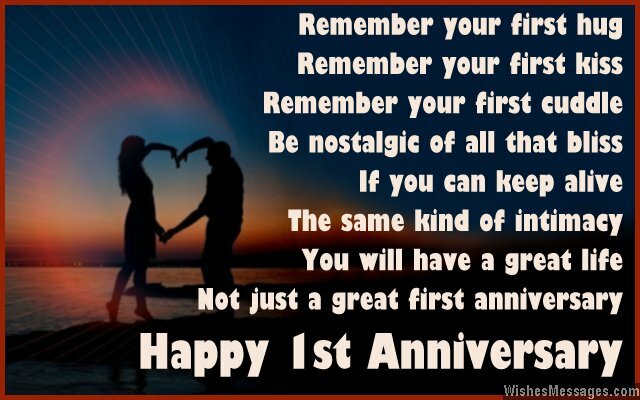 1st Anniversary Poems for Couples: Do you know a couple who is celebrating their very first wedding anniversary? 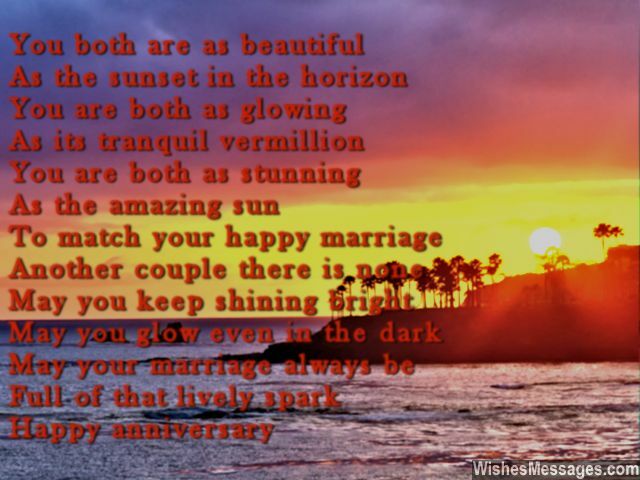 Write a sweet poem on a greeting card to wish them a happy first anniversary. Whether the husband and wife duo are your friends, colleagues, siblings, children or someone you know in the family – be a part of the first milestone of their beautiful romantic journey together. Married lives are marred with highs and lows that define a couple’s relationship. Anniversaries are days on which they can reflect upon these ups and downs, cherish cute memories and look back at all the funny incidents that have shaped their marriage. 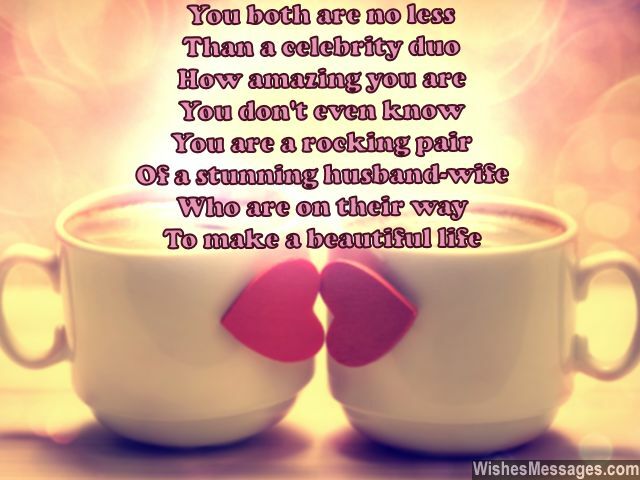 Apart from your very own poem, shower the couple with beautiful messages, notes and quotes on Facebook and Pinterest. Do everything you can to brighten this special day in their lives.